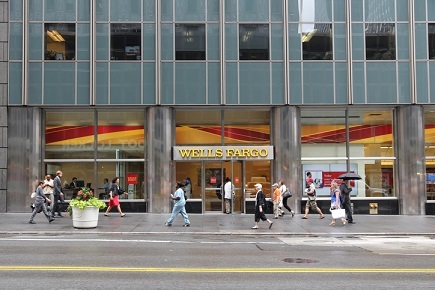 Wells Fargo has announced the appointment of Julie Scammahorn as its chief auditor. She joins Wells Fargo after a stint at Citigroup N.A., where she had direct audit responsibility for anti-money laundering and compliance. As Wells Fargo’s new chief auditor, Scammahorn will lead the audit services organization of approximately 1,350 team members who deliver internal audit services, such as assessments and credible challenge regarding the company’s governance, risk management, and control functions. Scammahorn will be based in San Francisco, where she will report to CEO and President Tim Sloan and to the audit and examination committee of Wells Fargo’s board of directors. She will also serve as a member of the company’s operating committee.